National Heritage Week 2014 is coming up next week, running from 23rd to 31st August. Heritage Week is coordinated by the Heritage Council each year, and they put on a series of events throughout the country celebrating our natural, cultural and built heritage. This year, I will be running two events at the Dún na Sí Heritage and Amenity Park in Moate, Co. Westmeath. The centrepiece of the park is Westmeath’s only known turlough, a special kind of wetland and natural wonder unique to Ireland. On Sunday 24th August from 3-5PM, I’ll be hosting a nature walk around the Park. We’ll explore the wildlife of the park, especially the turlough, in a leisurely nature walk. There’ll be flowers, birds, bugs and more. All ages are welcome. We’ll be meeting at the main park entrance by Gráinne Óg. 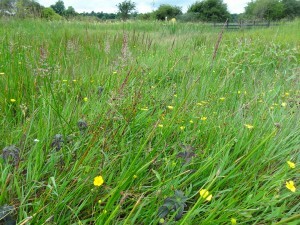 If that gives you a taste for more, on Saturday 30th August from 2-4PM, we’ll be learning wetland wildflowers. 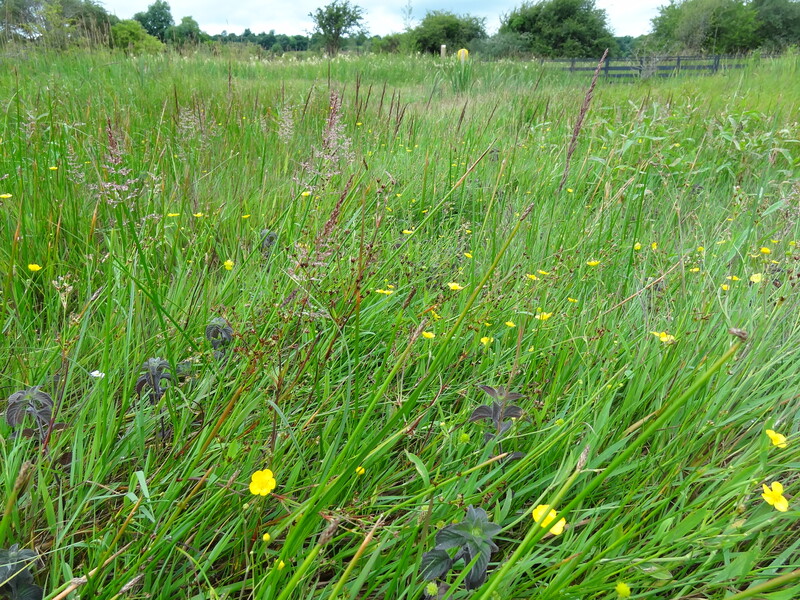 I’ll get you acquainted with some of the wildflowers that grow in the turlough. No experience with wildflowers is necessary, and the event will be suitable for adults and older children. Wear your wellies and bring your enthusiasm! There’s more information on the events on the National Heritage Week 2014 website. Just follow the links above. I hope to see you there.